Xiaomi launched a new anti-pollution air mask. 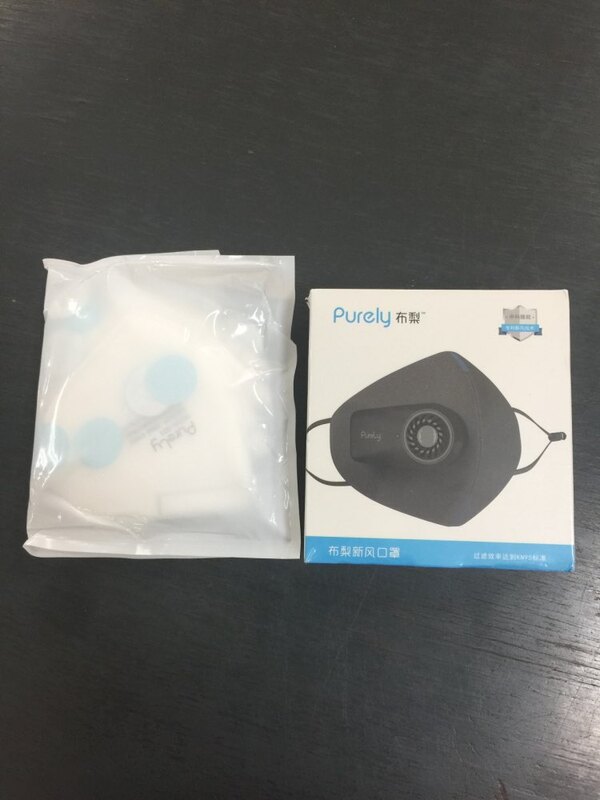 Featuring a three-dimensional structure, and a rechargeable and detachable air filter, the mask is lightweight and portable, weighting 50.5g. Importantly, through nano-fiber electret filtering technology, the air filter is apparently able to achieve PM2.5 filtration efficiency of up to 99 percent. A perfect gift for outdoor sports. Great seller. Good service. Product arrived in good condition and as described. Looks good. it remains to see how well it works.